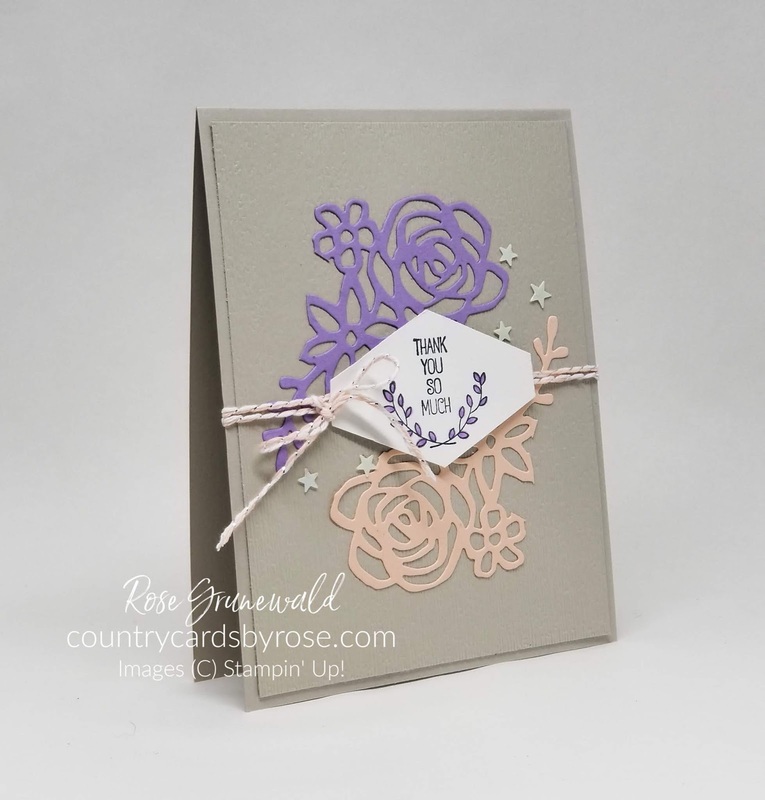 I am so excited to be blog hopping today with the Top Ten winners from Kylie Bertucci's International Highlights! 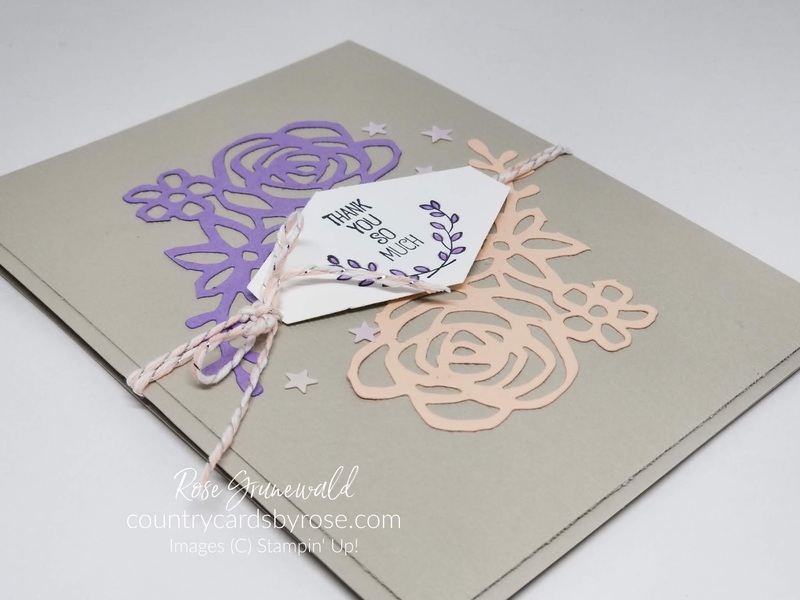 The theme of our project for the hop is "encouragement", and I've got a beautiful card that I hope will inspire you! 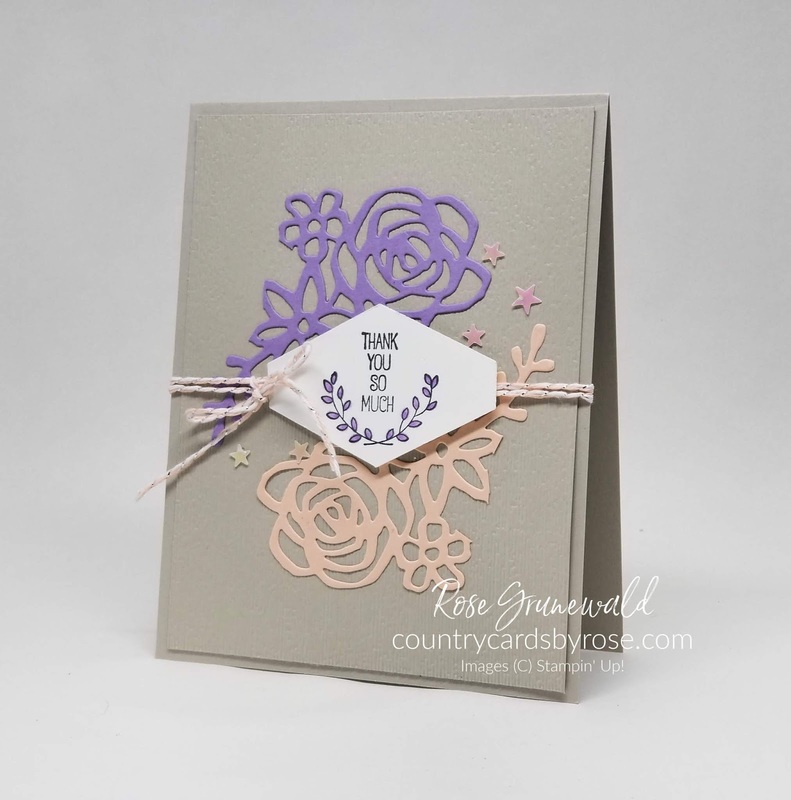 This card is a thank you card, and I think a special thank you is the perfect way to encourage someone. I like to hand out a hand-stamped thank you card to the members of my team at work when they've done a really great job. I want them to know how much I appreciate them, and a personalized card is just the thing! 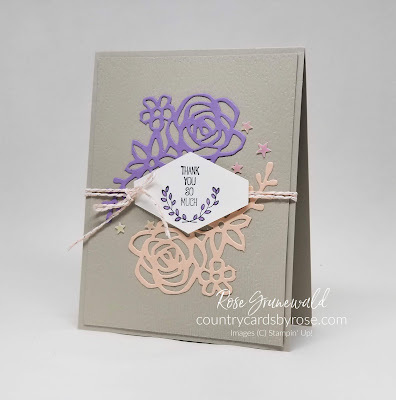 I just love the soft colors of this card. I used Sahara Sand, Highland Heather, and Petal Pink. I cut out some flowers from the Springtime Impressions Thinlets. 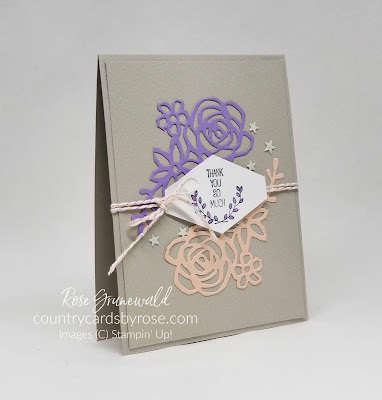 These thinlets coordinate with the Abstract Impressions stamp set, and you can save 10% when you purchase the bundle! I love saving money. You can click here to get the bundle from my online shop! 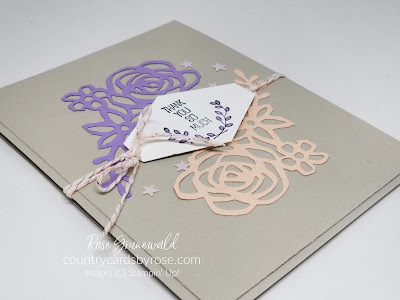 Join along in the blog hop to see what the other Top Ten Winners came up with! I know you'll be inspired!